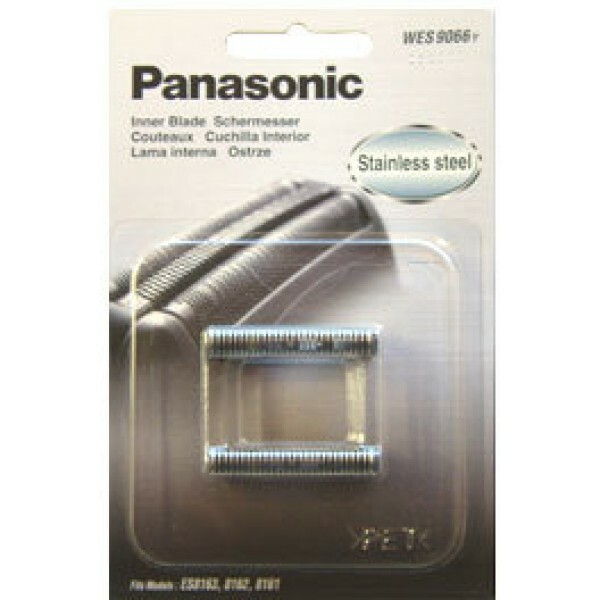 Panasonic WES9068Y Cutter ES8161, ES8162, ES8163, ES8152"
Original product arrived in less than 24 hours - during the Christmas period. Recommended for a quick confident purchase at any time. ordered this on a monday afternoon at around 4pm and it arrived next morning by posty.